At a time when traffic conditions affect a person’s productivity and health or even spell the difference between success and failure, accessibility is at its primary importance. For 60 years now, accessibility has been the calling card of the Araneta Center. 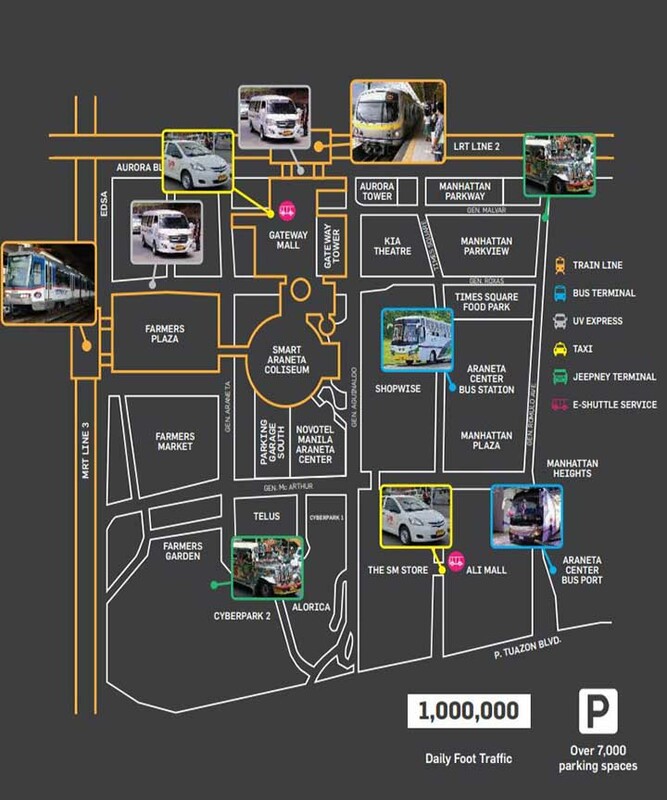 Recognized as the premier live-work-play destination in Metro Manila, the Araneta Center is also one of the country’s top tourist hubs, thanks to the number of transport vehicles that ply around it. Whether you are going to the Araneta Center to shop and meet with friends, work, or travel to another destination, you will definitely never run out of options. The Araneta Center is right smack in one of the busiest intersections in the country: the Epifanio delos Santos Avenue (Edsa) and Aurora Boulevard. Thousands of jeepneys, buses and UV Expresses pass through these busy roads on a daily basis. These public transportation modes already carry with them millions of commuters. 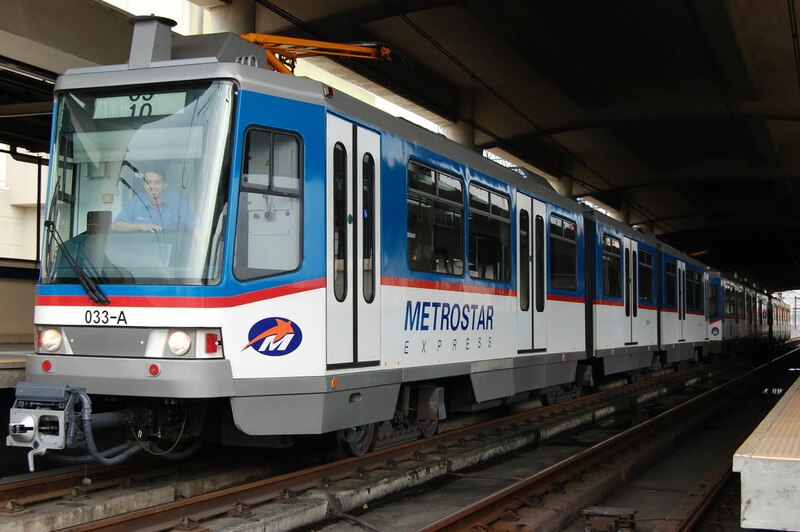 The Araneta Center is also the only leisure and business hub in the country that can claim access from two elevated railway systems—the Light Rail Transit line 2 (LRT 2) and the Metro Rail Transit (MRT 3). If you are a part of the work force, this is already a huge incentive, because it means that you will not have a difficult time commuting to and from work. The last thing you need after a challenging day at the office is a stressful time on the road. Shoppers who visit Araneta Center therefore have more time to spend in the malls, dining, watching movies and concerts and enjoying with their loved ones, than they do on the road going or leaving the Center. This also ends the debate among shopping malls around Metro Manila claiming to be the perfect halfway point. 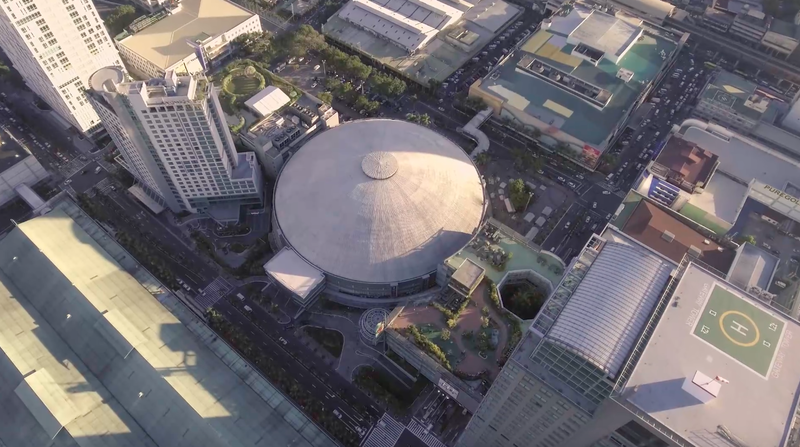 The Araneta Center, simply put, lives up to its name. The Araneta Center may also be considered as the gateway to the different provinces in the Philippines because it hosts the Araneta Center Bus Station and the Araneta Center BusPort, which house ordinary and air-conditioned buses, respectively, which travel to southern Luzon, the Bicol region, Visayas and Mindanao, and vice versa. 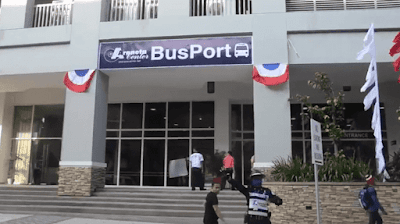 The Araneta Center BusPort has been drawing praises for its airport-style service, complete with efficient online and in-person booking system, dependable security, comfortable waiting lounge, spacious restrooms and a convenient food port. Workers in Araneta Center and nearby offices take advantage of these provisions, especially during long weekends and holidays because traveling to different parts of the country or going to their hometowns is just within reach. 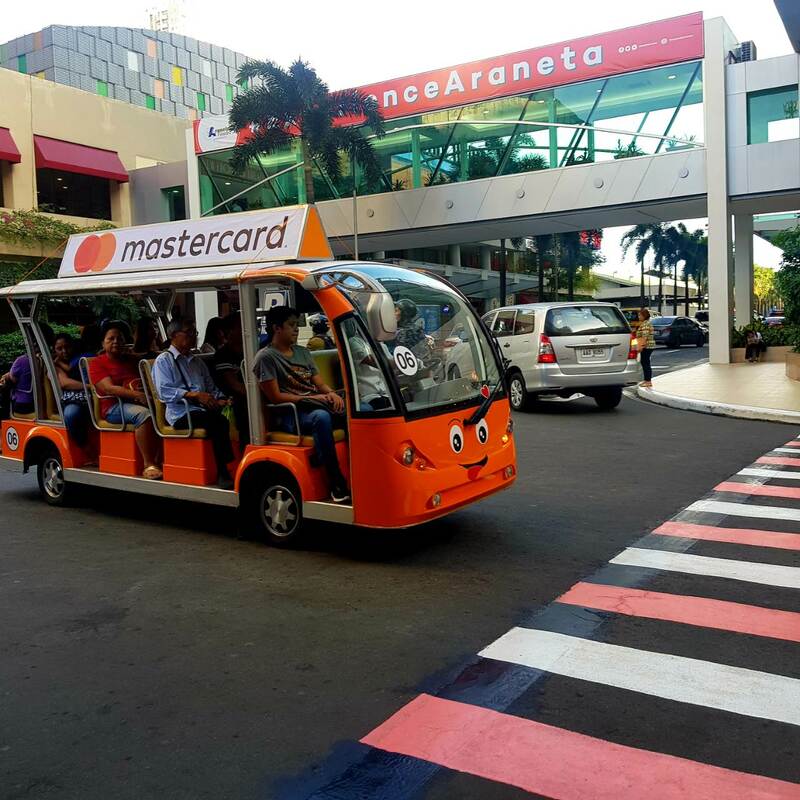 As it undergoes massive transformation, the Araneta Center also welcomes new modes of transportation. 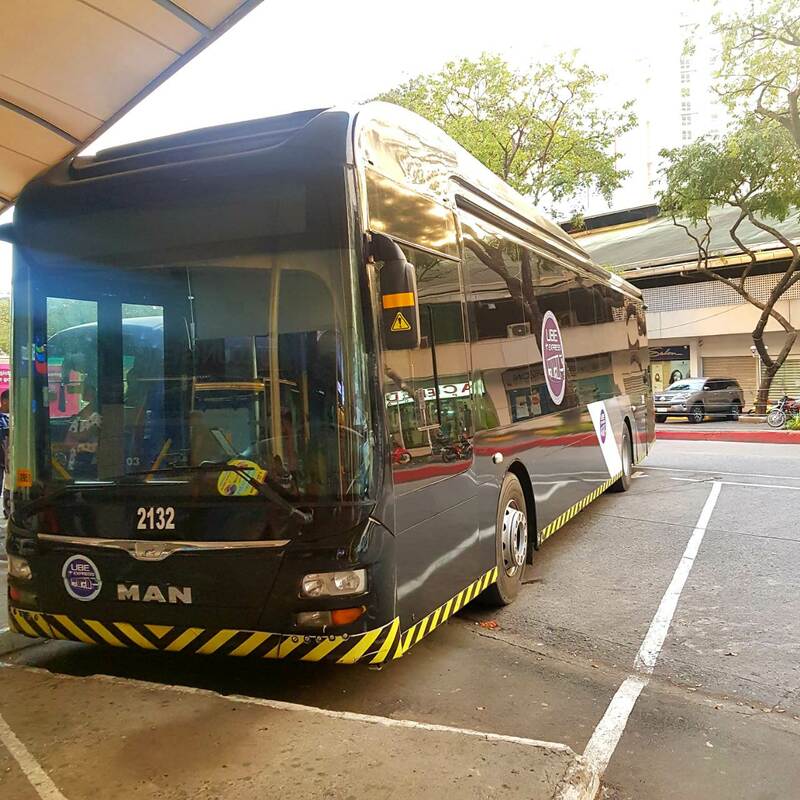 One of which is the point-to-point (P2P) buses which carry passengers from Araneta Center to the four terminals of the Ninoy Aquino International Airport (NAIA), and vice versa. The buses are spacious and equipped with Wi-Fi and security cameras. They also give commuters a cheaper option going to the airport because they only have to shell out P100 per head. 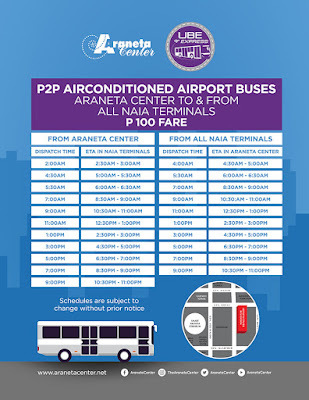 Making it even more convenient is that those traveling to NAIA will not get bored because they can while away their time by shopping, watching movies or eating around Araneta Center. Meanwhile, those coming from NAIA can also stay at the Novotel Manila Araneta Center when they get here. 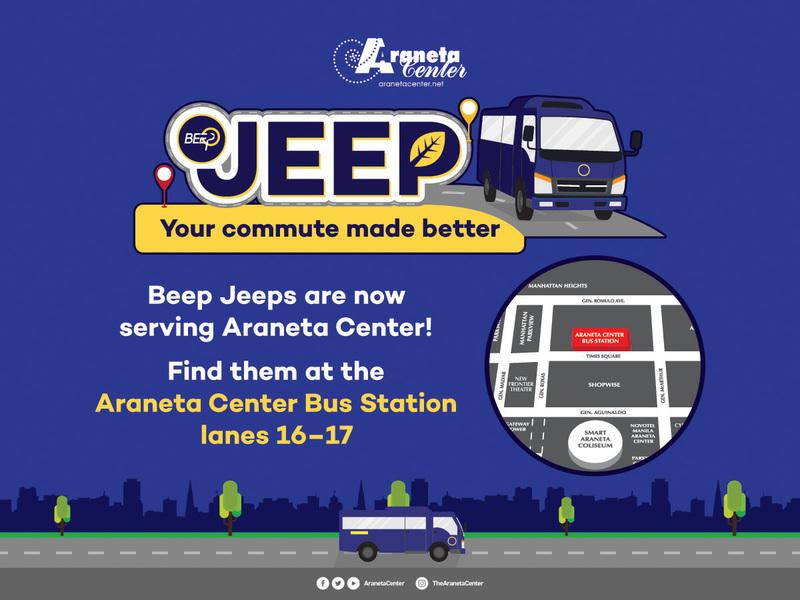 Another new mode of transportation is the Beep Jeep, a modernized take on the jeepney. 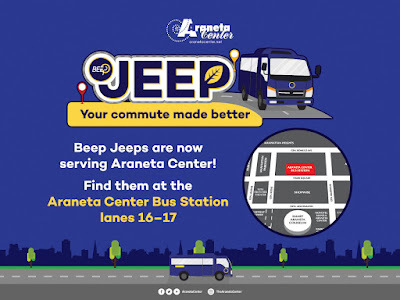 The Beep Jeep takes passengers from Araneta Center to Fairview and vice versa. It is air-conditioned and roomier, ensuring a more pleasant time on the road. Meanwhile, shoppers as well as PWDs and the elderly in Araneta Center also have mobility at hand, thanks to the e-shuttles that offer free rides. 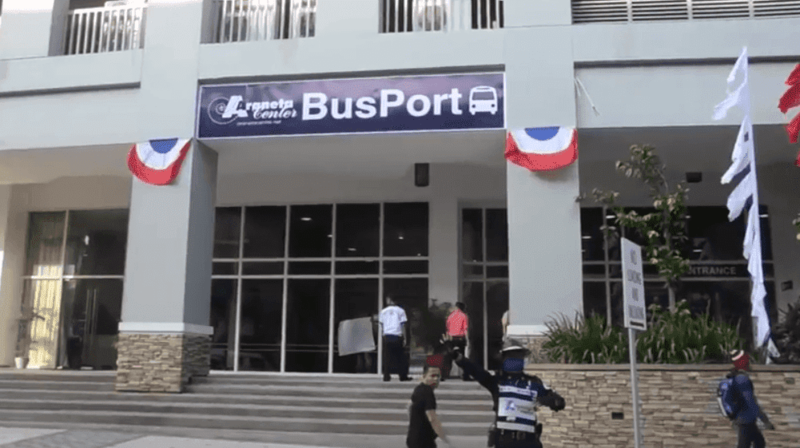 The environment-friendly electric shuttles ferry passengers from Gateway Mall to Ali Mall and vice versa, ensuring that they do not have any trouble going around the 35-hectare leisure property. It is no coincidence then that the Araneta Center’s initials may very well stand for accessibility and convenience – giving shoppers, workers, and commuters a pleasant experience they can only get here.